This week’s podcast starts out with a focus on Clear Ventures’ new, $180 million venture fund dedicated to Industry 4.0. We stay with enterprise and industrial IoT to discuss a new round of funding for security firm VDOO and VMware’s new version of the Pulse IoT Platform. 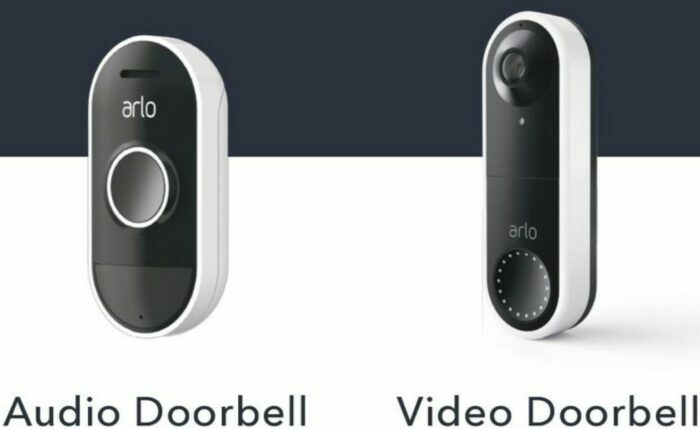 After that, we move to the smart home with a scoop on Arlo’s new video doorbell, Wyze getting a Google Assistant integration, Wing’s teleoperated drones, and a wearable that doubles as an EpiPen. We then answer a listener request for a smart sensor that can measure temperature, motion, humidity and light. Our guest this week is Danny Huang, one of the co-creators of Princeton’s IoT Inspector program. Huang shares why they created the program that tracks what smart devices are on a network and what they talk to and explains how it works. Some of his findings, such as the lack of security and vendors who seem to be confused about how good their security is, are worrisome. He also discusses how Princeton is handling privacy and what the program will do to your network. If you have a device that runs Mac OS, check IoT Inspector out. How many IoT ecosystems do we need? This week I was at Google’s cloud event in San Francisco while Kevin swapped out his video doorbells. We discuss Google’s news related to edge computing and several pieces of doorbell news before talking about a few recent articles that show how far the smart home has to come. Kevin talks about the first NB-IoT tracker for the U.S., a new Bluetooth security flaw, and how Google’s cloud differs from AWS in his experience connecting our voicemail hotline to the cloud. We also cover a surprise contender for the worst connected device seen this week and answer a question on Alexa and hubs that is probably pretty common. This is the $20 Wyze camera. This week’s guest is Elana Fishman, COO of Wyze Labs, who came on to explain how the company can make a high-quality HD camera for between $20 and $30. The combo of a low price and a good camera obviously works. Wyze has sold more than 500,000 cameras so far! She also answers questions about security, privacy and the company’s recent integration with Amazon’s Alexa ecosystem. You’ll enjoy the show. How does Wyze make a camera that costs 10X less than Nest’s? 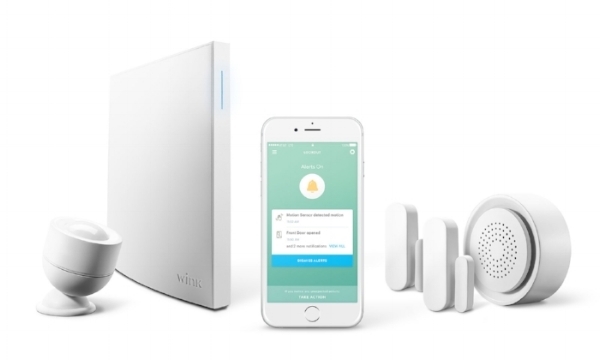 Wyze has sold half a million IoT devices. That’s insane! This week Kevin and I spend a bit of time on industrial IoT news with Rockwell Automation’s $1 billion investment in PTC and also ARM’s buy of a Stream Technologies. 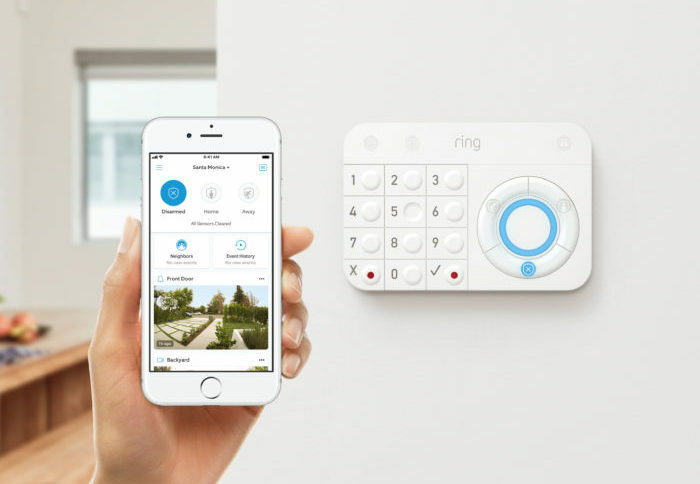 On the consumer side, we debate Wi-Fi subscription plans and Nest’s price drop and Ring’s new security system. We also talk about Thread’s milestone in industrial IoT, Verizon’s new CEO, and whether or not Google Home can now handle three consecutive commands. 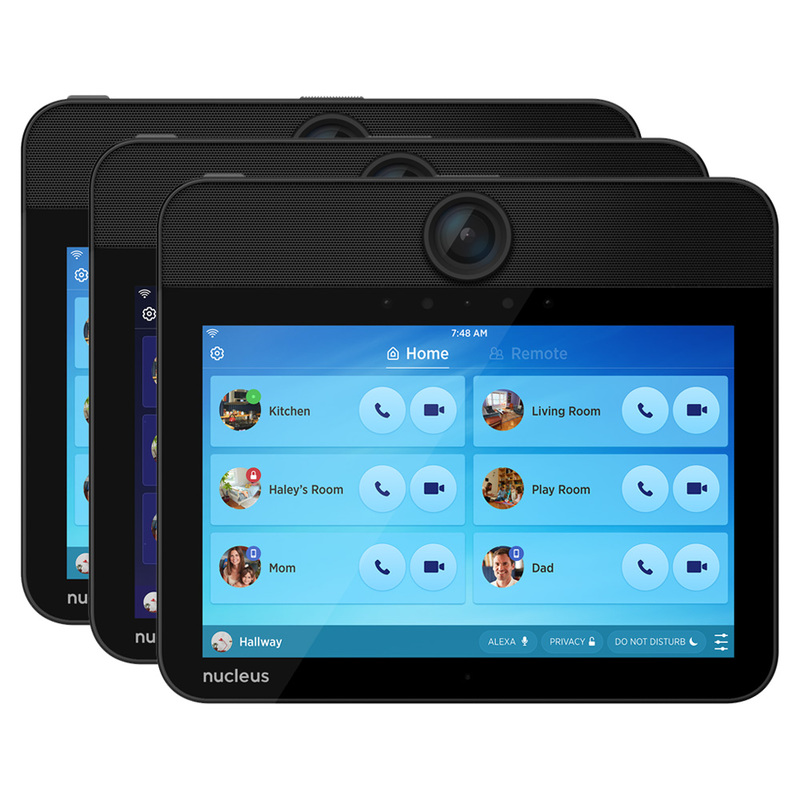 I review the Wyze Pan Cam and we answer a question about the Qolsys’ IQ Panel 2. 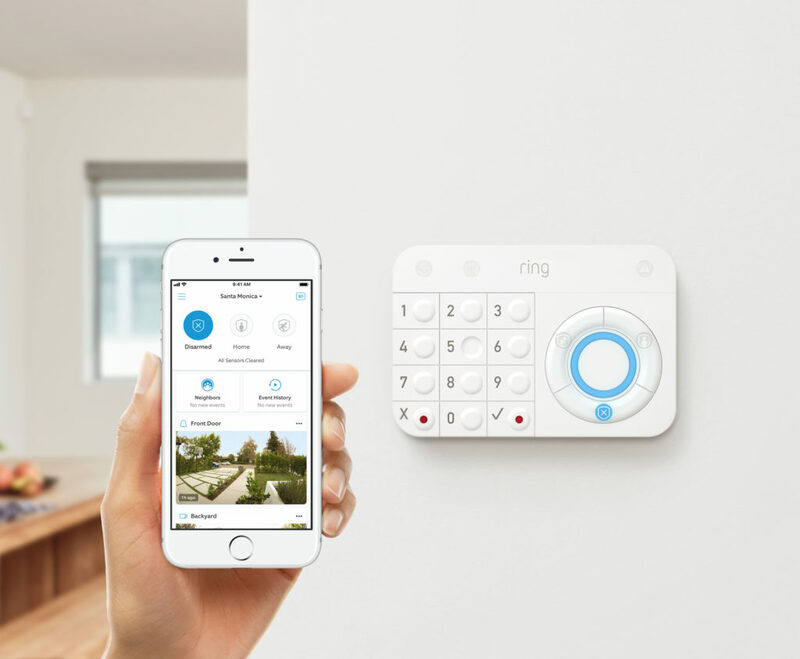 Ring’s security system lands on July 4 for $199. This week’s guest comes from GE’s Current lighting business. Garret Miller, the chief digital officer at Current by GE explains why the division is for sale, why GE has to offer lighting as a service, and how reality forced a shift in thinking for Current. When Current launched, it had grand plans to deliver electricity as a service but realized that it was several steps ahead of the market, so it now offers lighting as a platform. It’s a good interview about how to reassess the market when needed. Episode 139: The 2017 IoT Podcast Gift Guide! You guys, this week’s podcast is all about the toys. 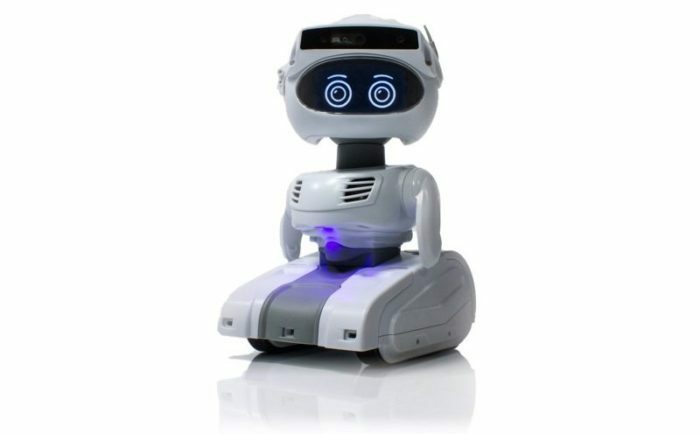 Specifically toys for your kids, your dog and your loved ones. In the last year Kevin and I have tried many devices and have compiled our experiences into a gift guide for the connected life. You’ll find both our favorites like the June oven and utilitarian objects like the Ecobee 4 thermostat among a $20 smart camera and $30 motion sensor for kids. We also handled the few news items for the week– namely Apple deciding to delay the sale of the Home Pod. This is the $20 Wyze camera. It’s a solid gift. We also took on an incredibly topical question from Aaron in Ontario who asked about heating cables for his roof and recommended switches for automating outdoor holiday lights. As a Texan I’m drawing a blank on the remote control for the heating cables, but I shared my favorite outdoor-rated smart plugs with him. This year there have been a bunch of new Wi-Fi options, which is awesome. Enjoy the show. Posted on November 22, 2017 February 12, 2018 Categories lighting, security, smart homeTags Apple, Arlo, CleverPet, Ecobee, Eero, Fibaro, Google Home, Google Wi-Fi, HomePod, June, Kano, Littlebits, Netgear, Nvidia Shield, SmartThings, Wink, WyzeLeave a comment on Episode 139: The 2017 IoT Podcast Gift Guide! 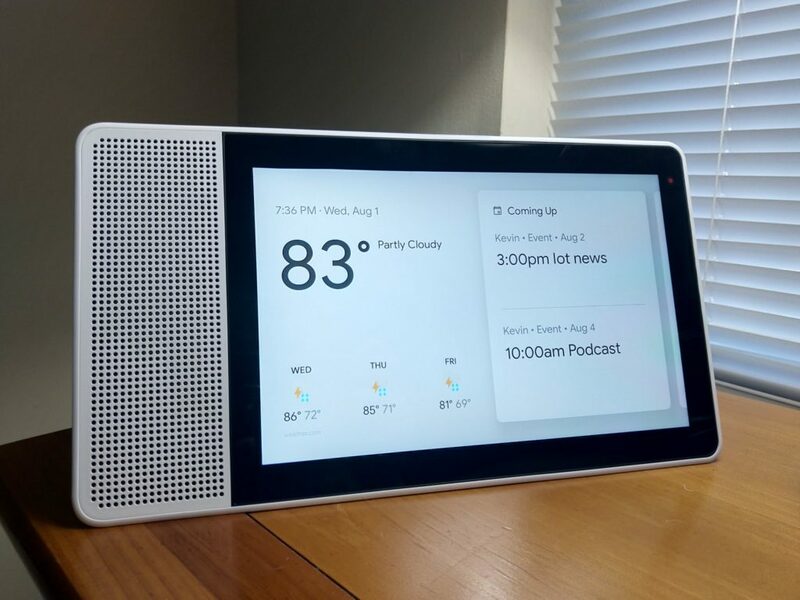 There was a lot of small news this week including updates to the Google Home/Assistant ecosystem that Kevin and I discuss on this week’s podcast. I share my feelings on the Google Mini and then we segue into a conversation about Google’s new AI framework for embedded devices that launched this week. 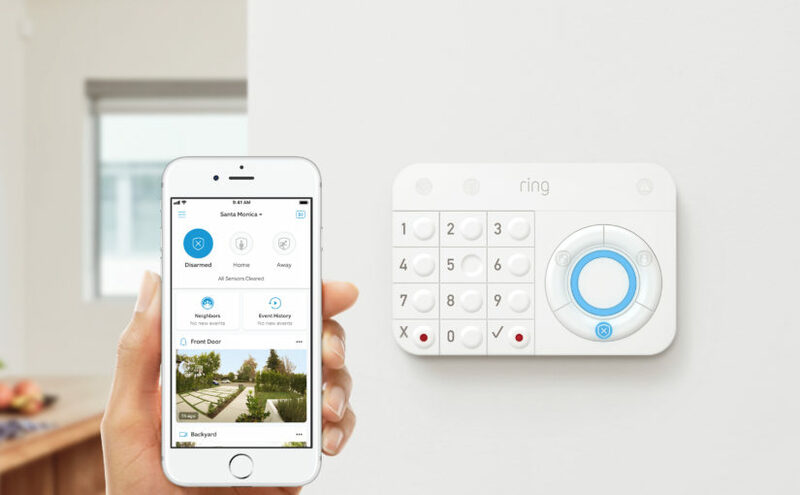 We also discuss the push by smart home and lock companies to give delivery or service people access to your home. SmartThings gets local control for some devices this week. 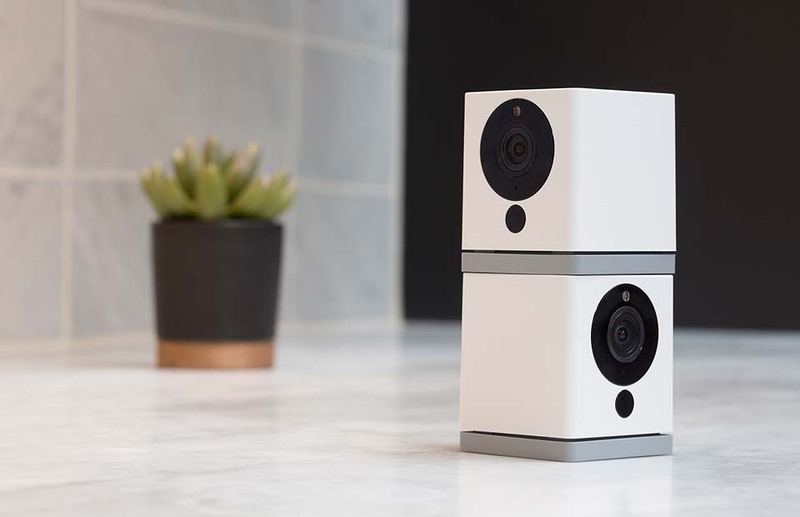 Kevin reviews the Wink Lookout security bundle and we take a listener question about what to look for in a smart home camera. The Wink Lookout bundle works right out of the box. Our guest this week is awesome. I speak with Michael Sherwood, Director of Technology and Innovation City of Las Vegas, about plans for a traffic light that detects pollution and can send cars along before it builds up, and what it really means to build a smart city. Sherwood shares a lot of good insights about the challenges of building a smart city that we don’t often see. It’s a good show. Who would you let into your home alone?